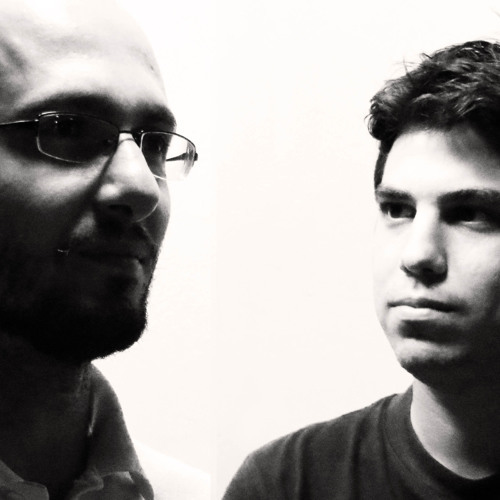 Vasilis Kesalidis (aka Spinnet) and Ioannis Konstantios formed One Arc Degree back in 2011. The project is based on work-time asymmetry, between Athens and Thessaloniki, thanks to cloud based technologies and modern social media. Frequent visitor in their works, the ethereal soprano voice of Georgia Irakli. Either as a spectre behind the curtains or as a dramatic central presence, her voice never fails to heighten the senses. One Arc Degree discography displays an impressive variety of styles over many labels, including Ultimae Records, Blue Tunes Chillout, Iboga, Deep Garnet, Morphosis and Ektoplazm among others.